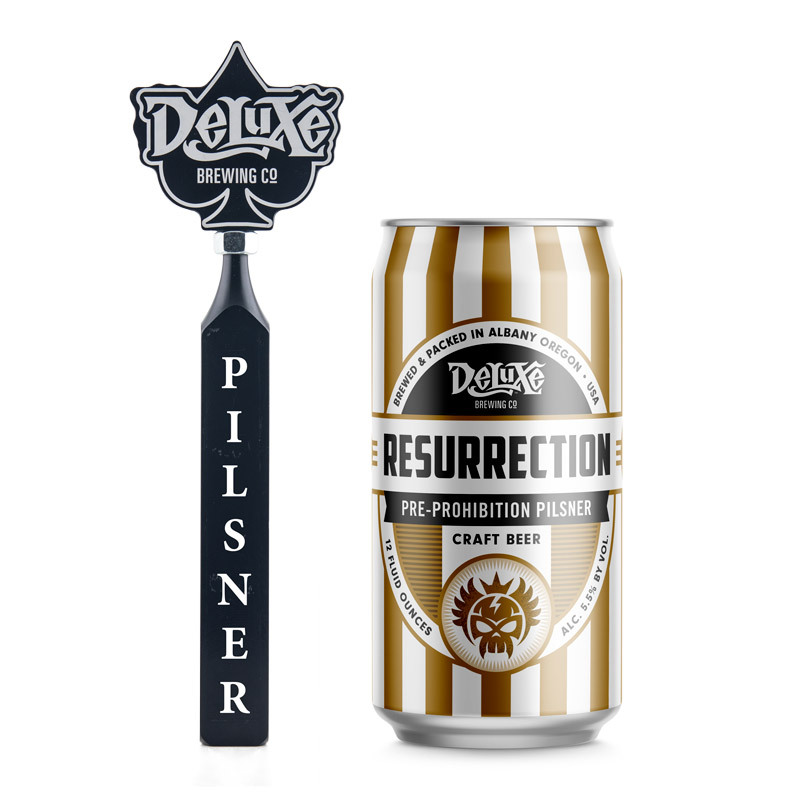 Deluxe Brewing specializes in German style lagers. 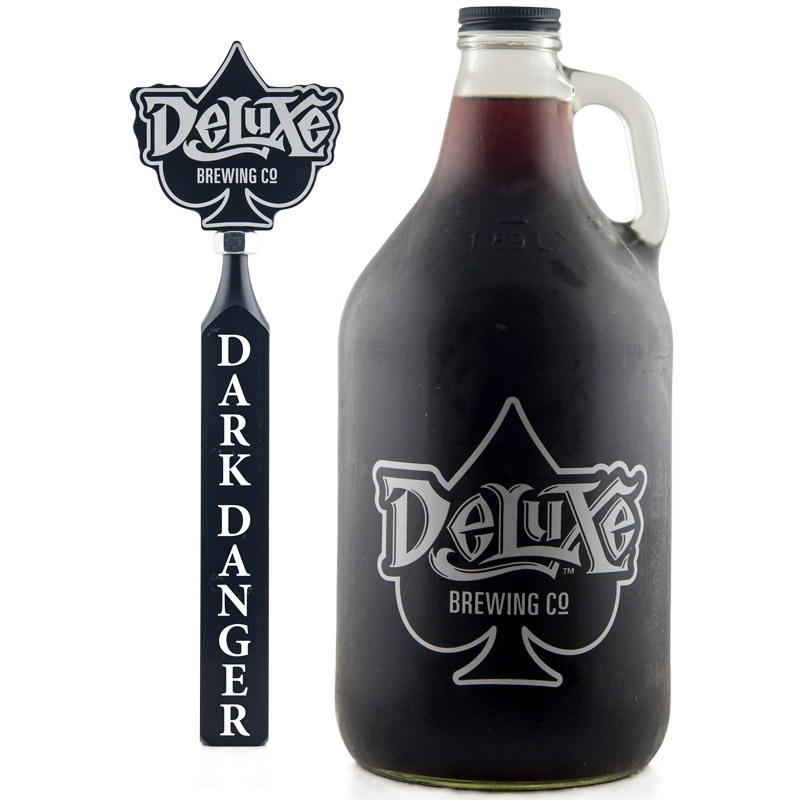 The Deluxe trifecta showcases our Pre-prohibition Pilsner, Amber Lager, and Schwarzbier. 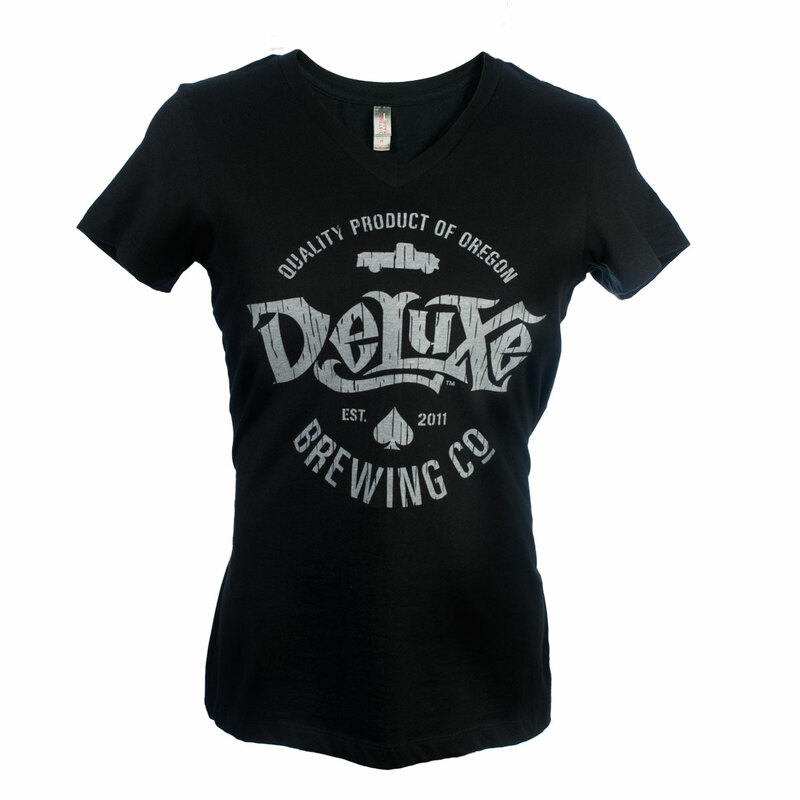 Deluxe beers are available in several establishments in the mid-Willamette Valley and in the Deluxe Tasting Room.